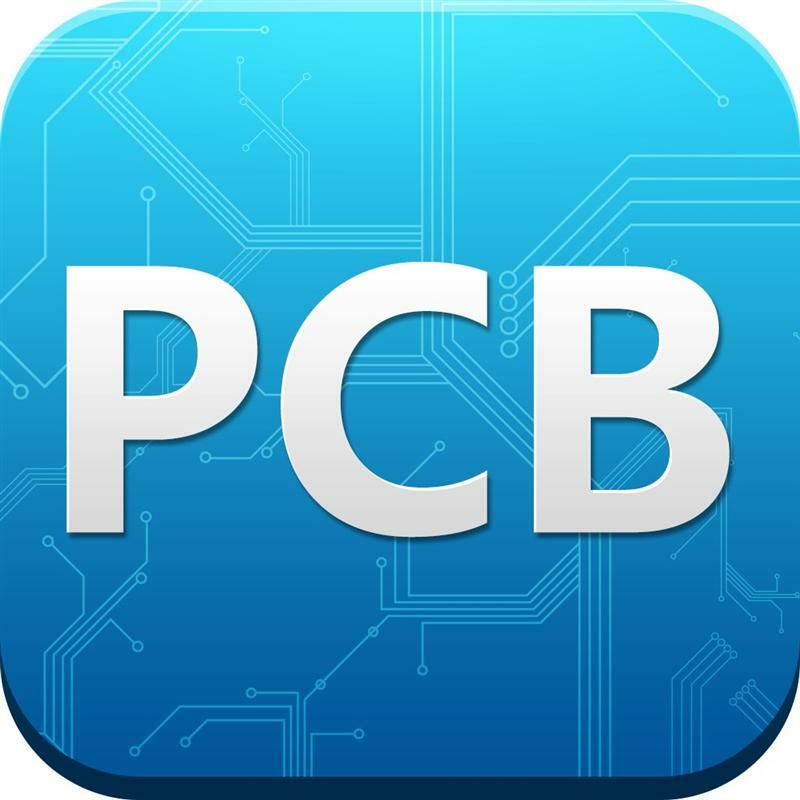 Total North American PCB shipments were down 1.1 percent in January 2013 from January 2012, and bookings decreased 4.0 percent year over year. Month-to-month growth rates are not available in January due to the change in IPC’s survey sample as of the first of the year. The book-to-bill ratio for the North American PCB industry crossed into positive territory in January and stands at 1.01.